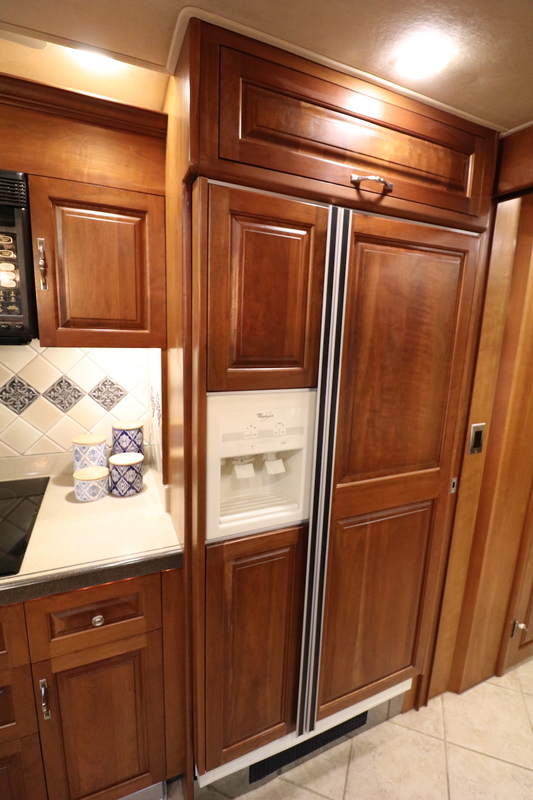 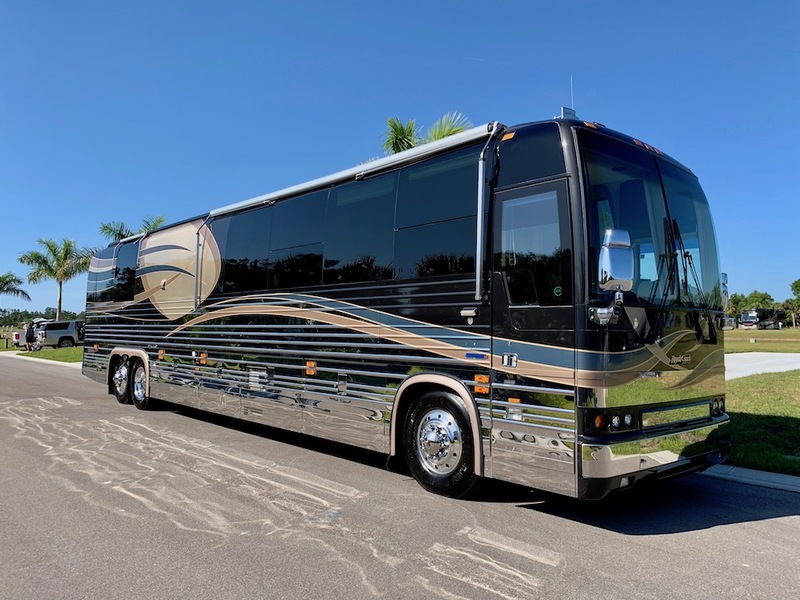 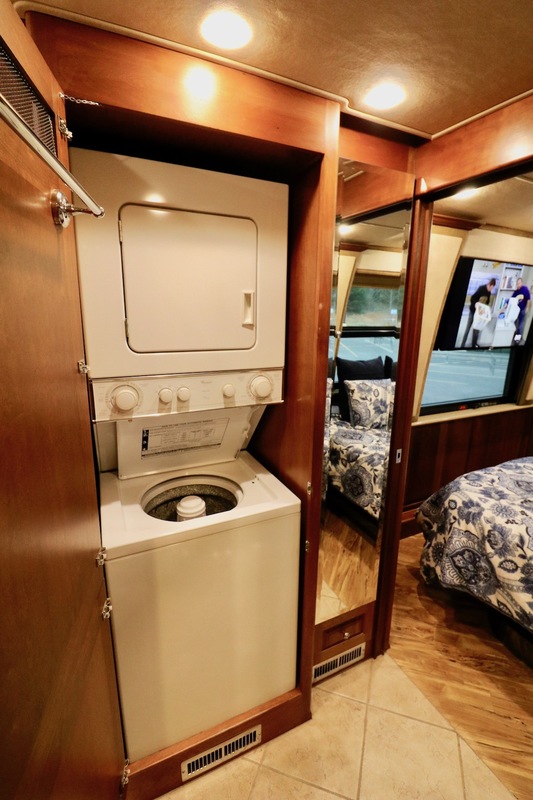 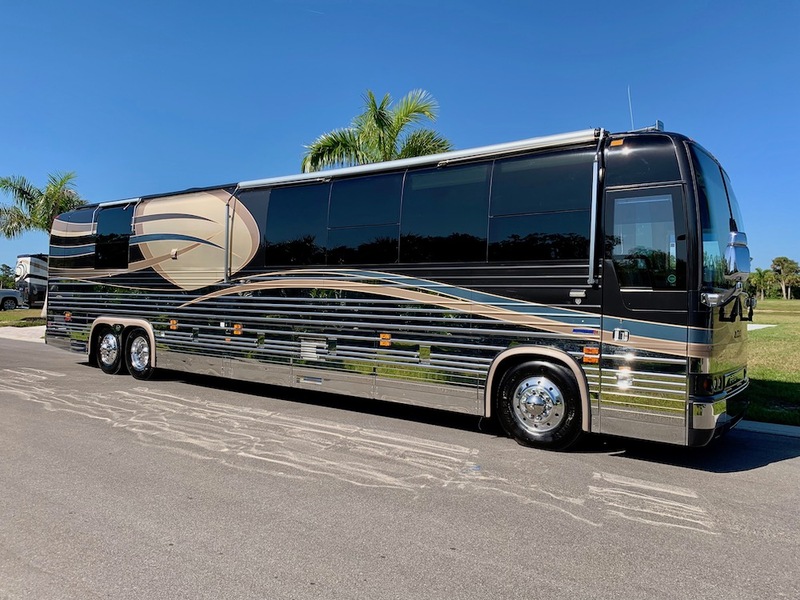 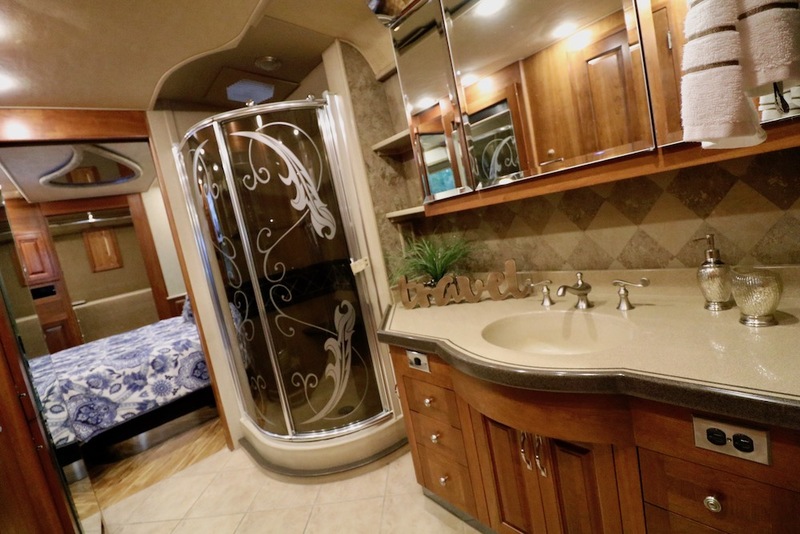 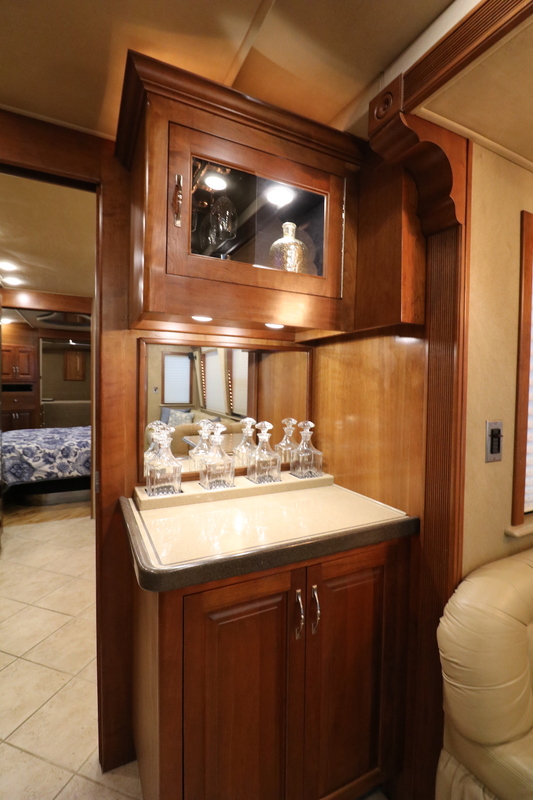 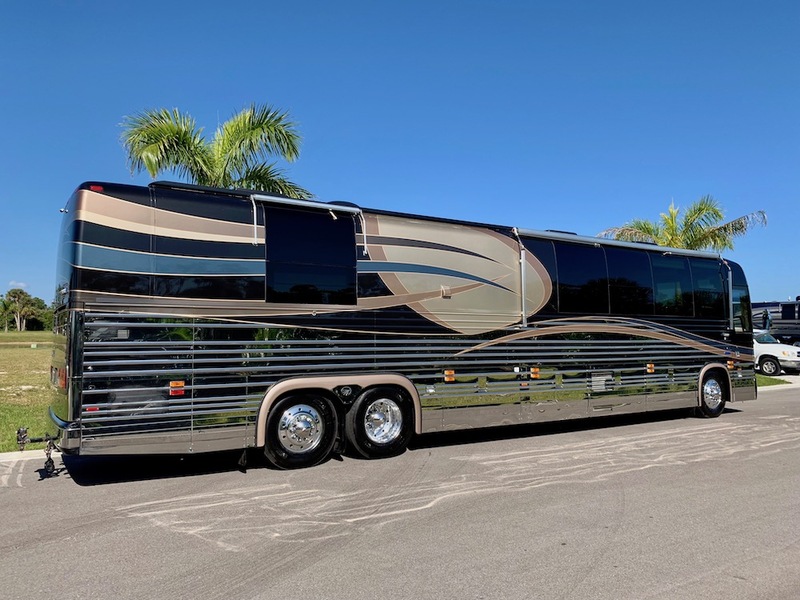 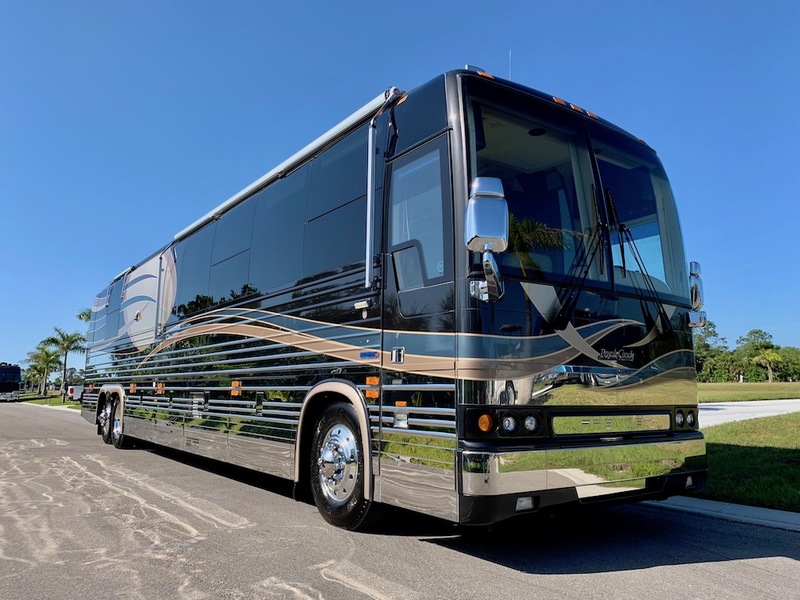 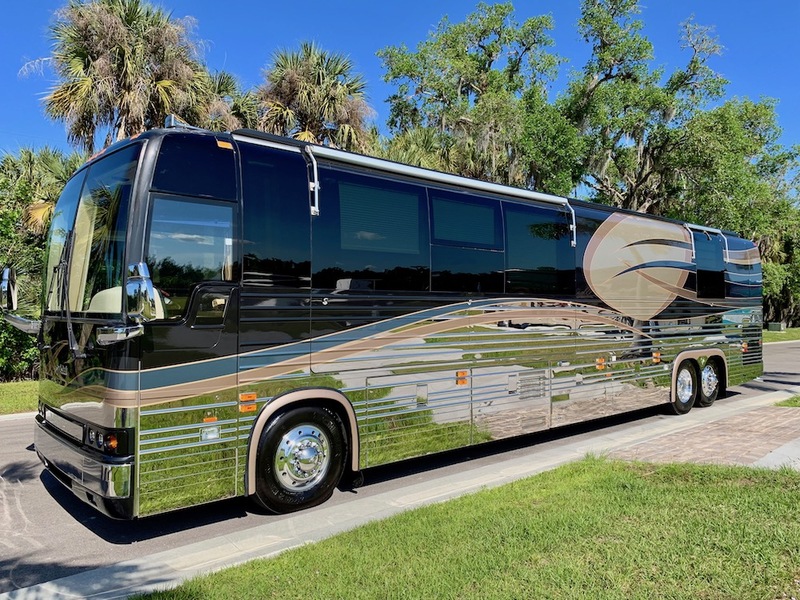 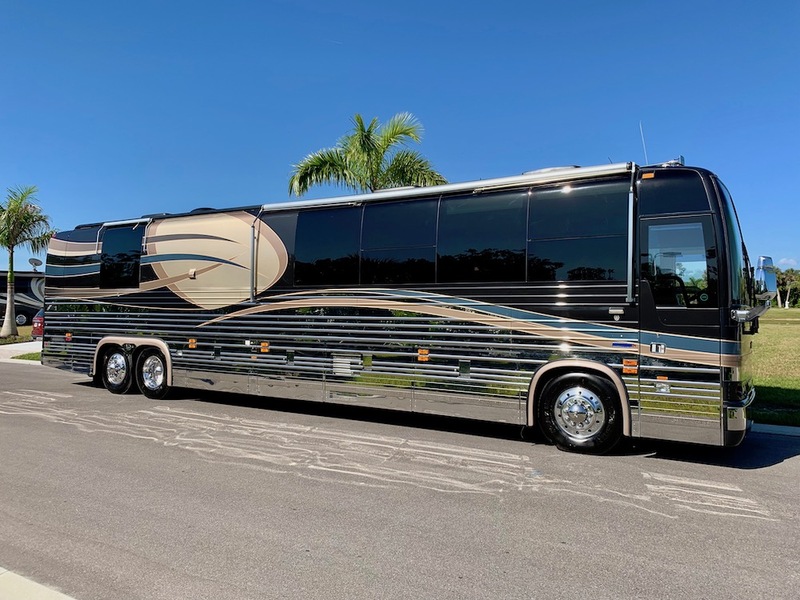 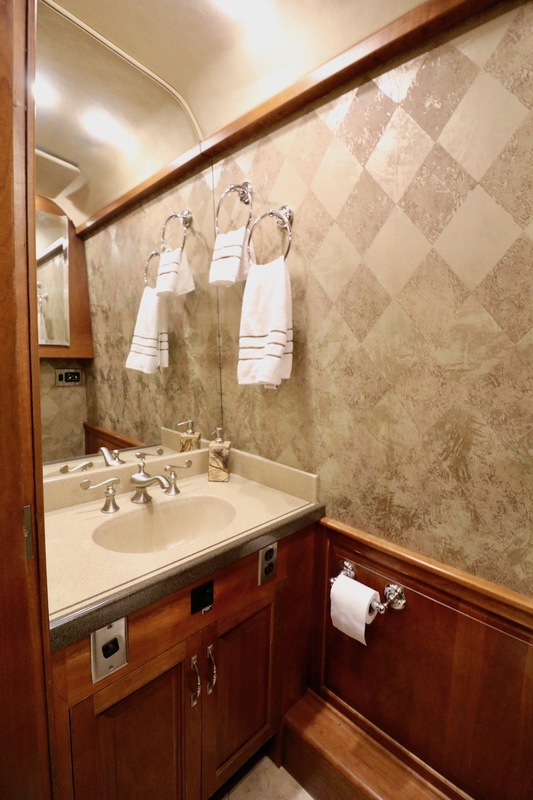 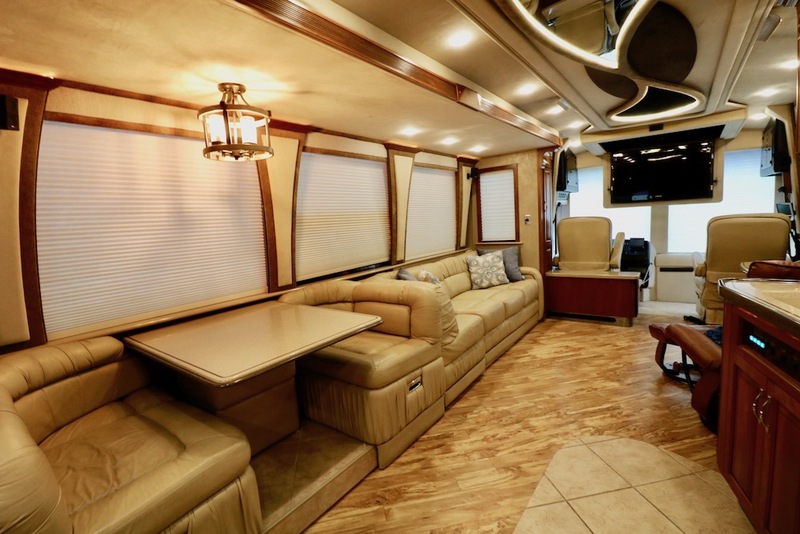 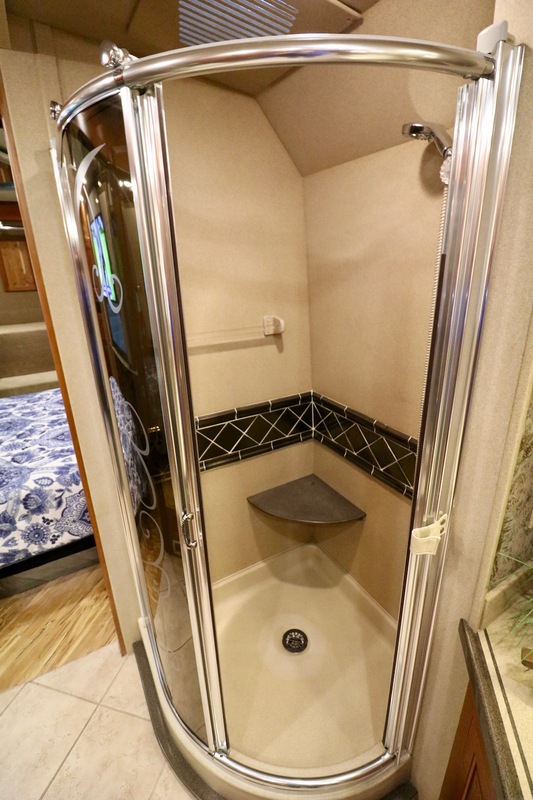 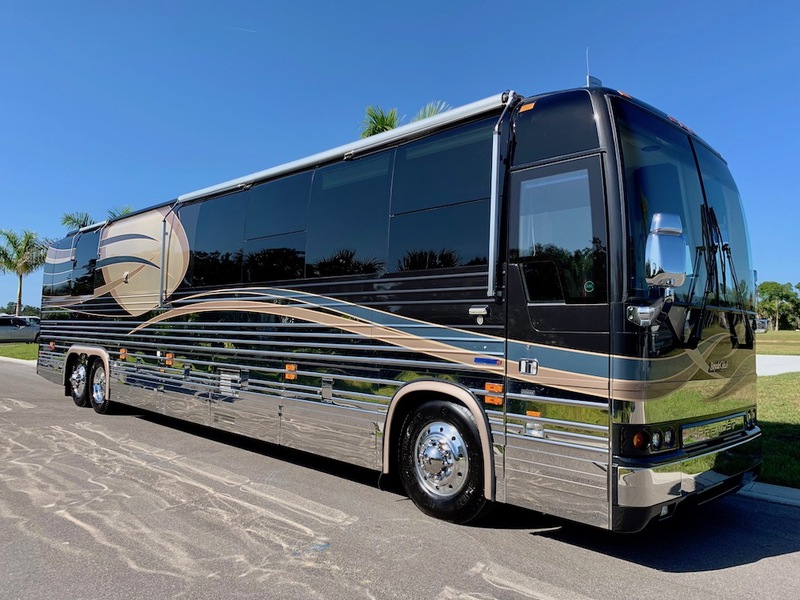 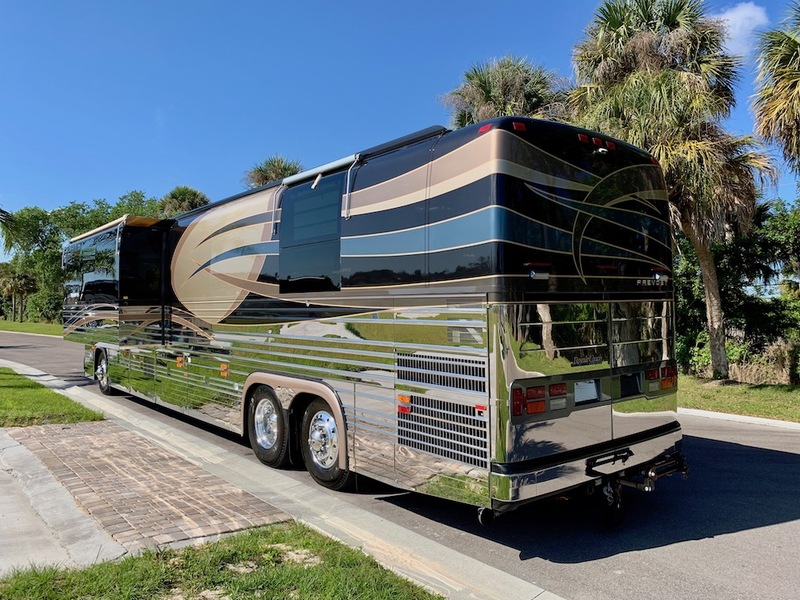 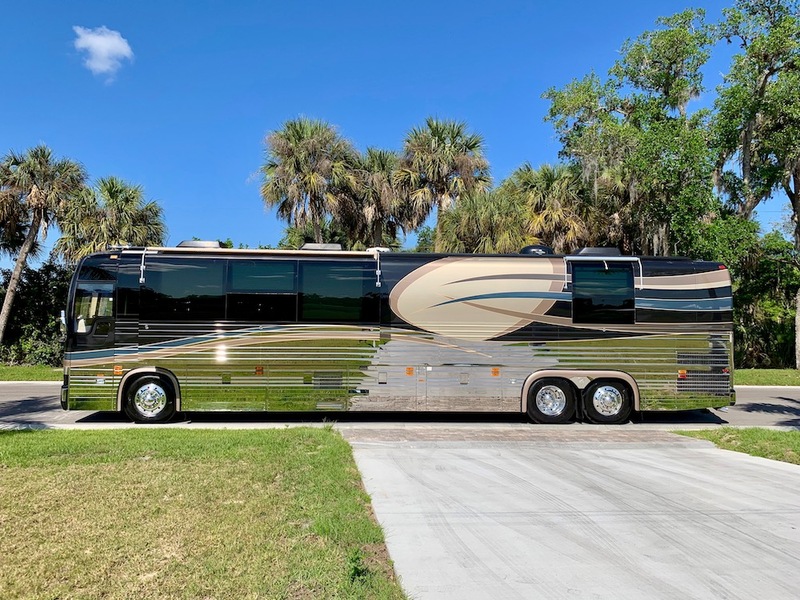 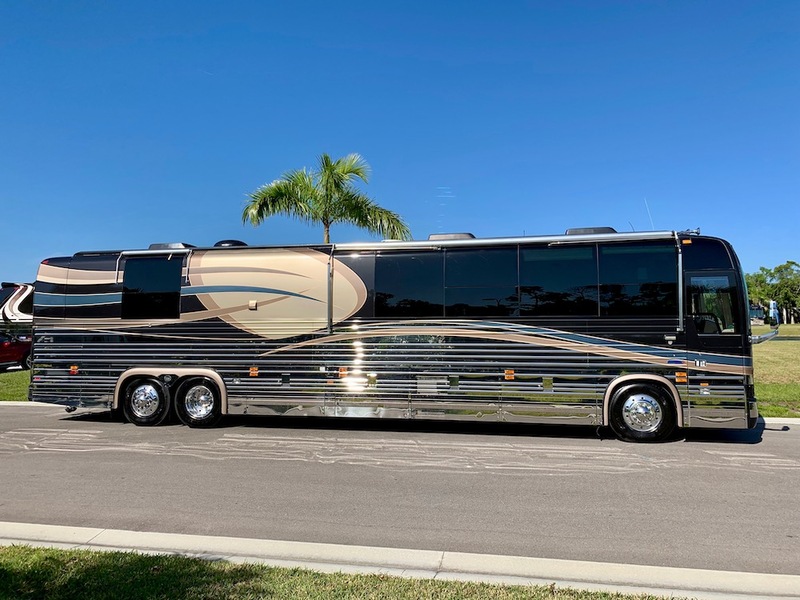 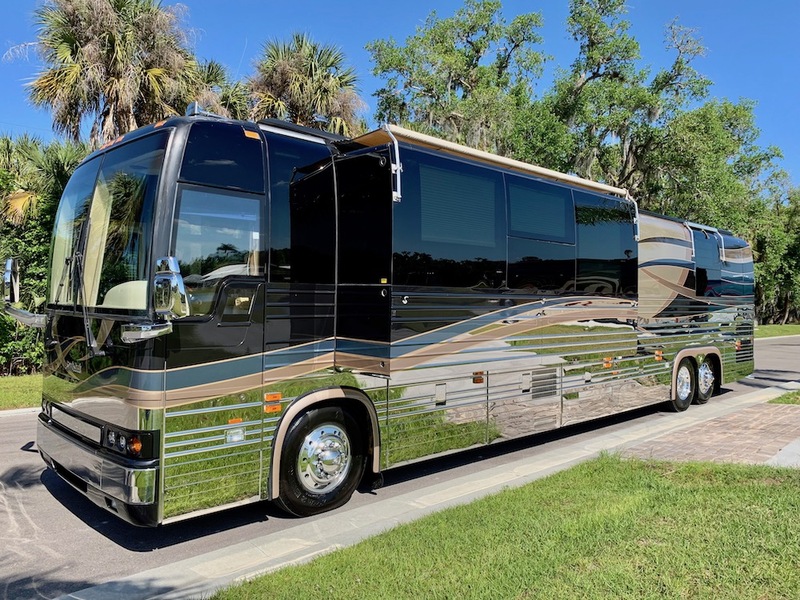 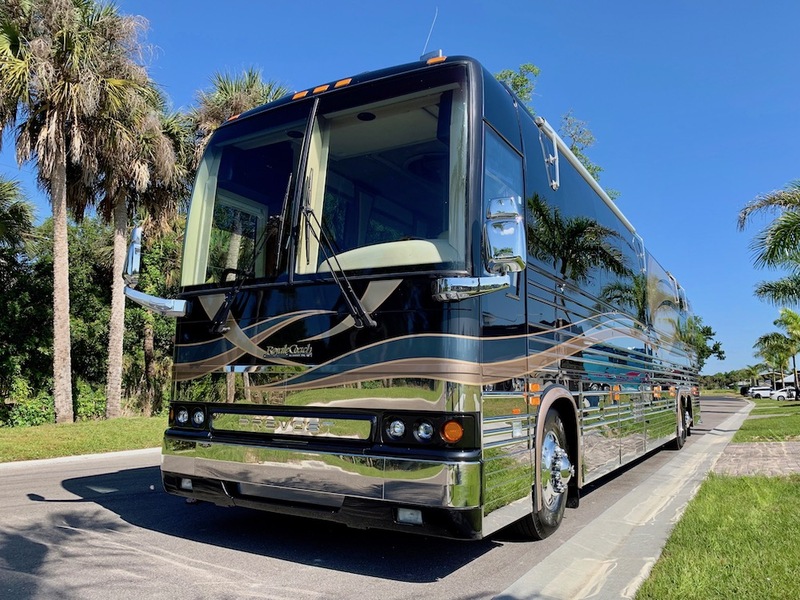 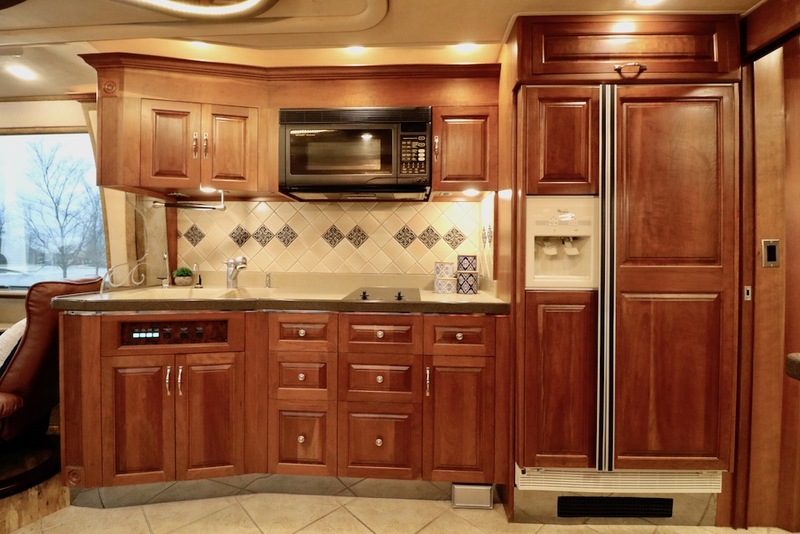 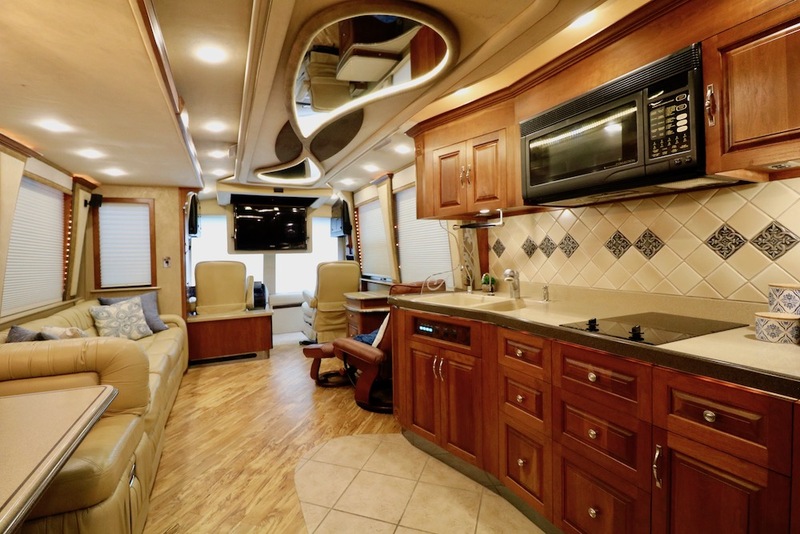 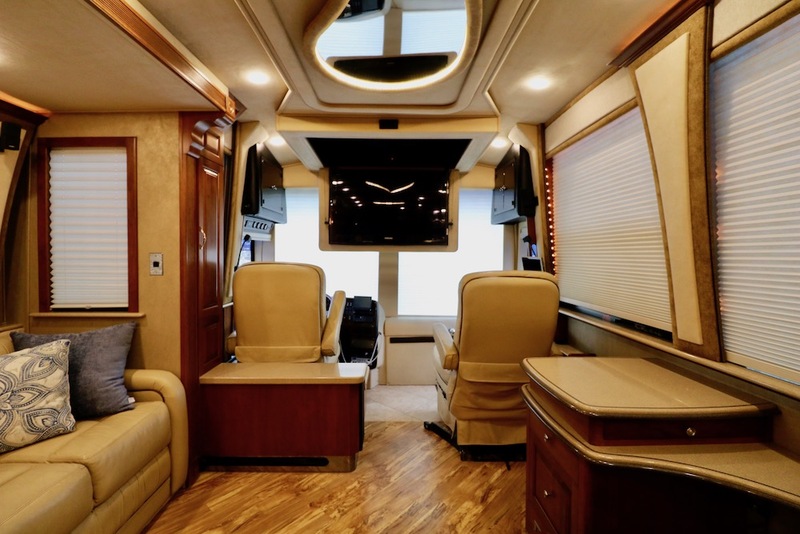 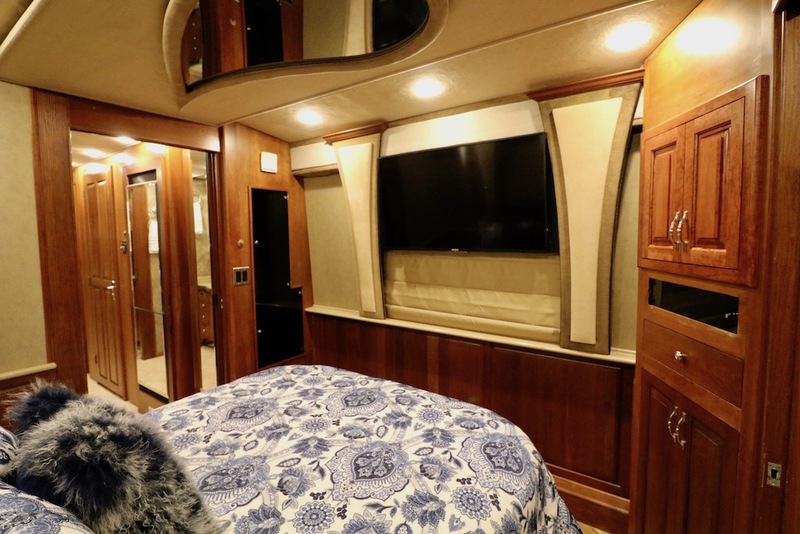 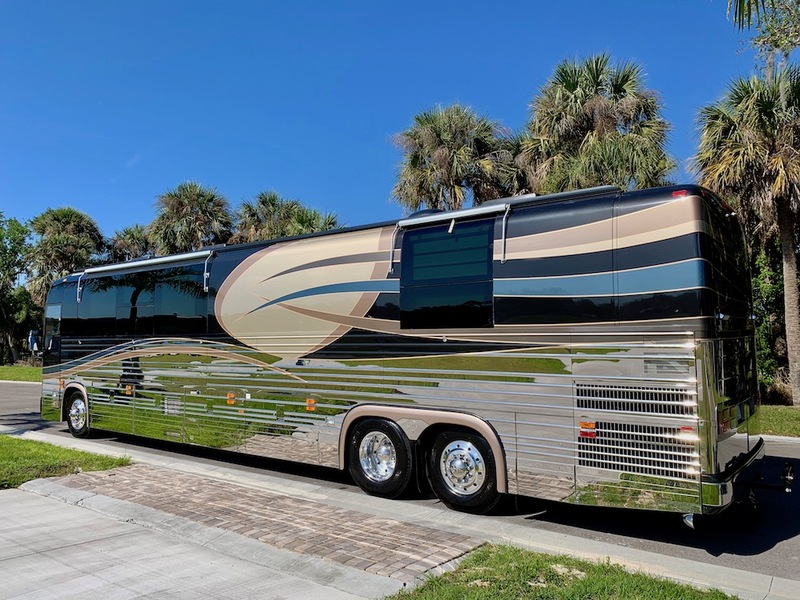 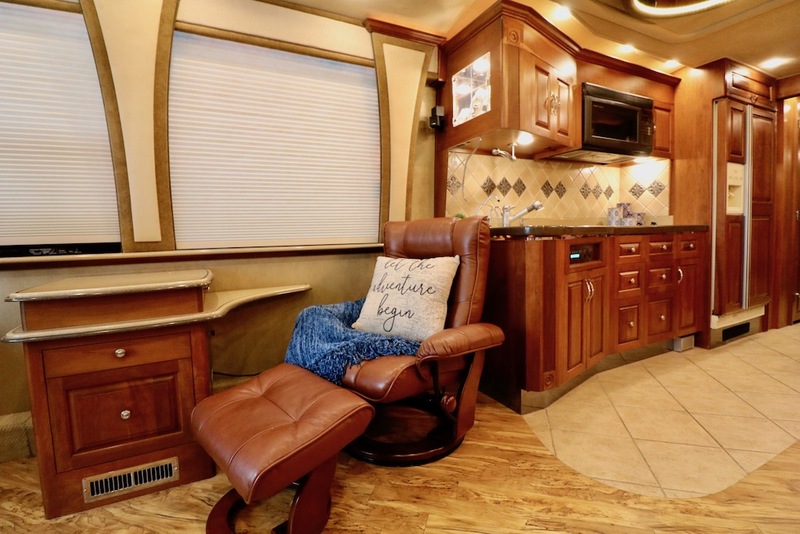 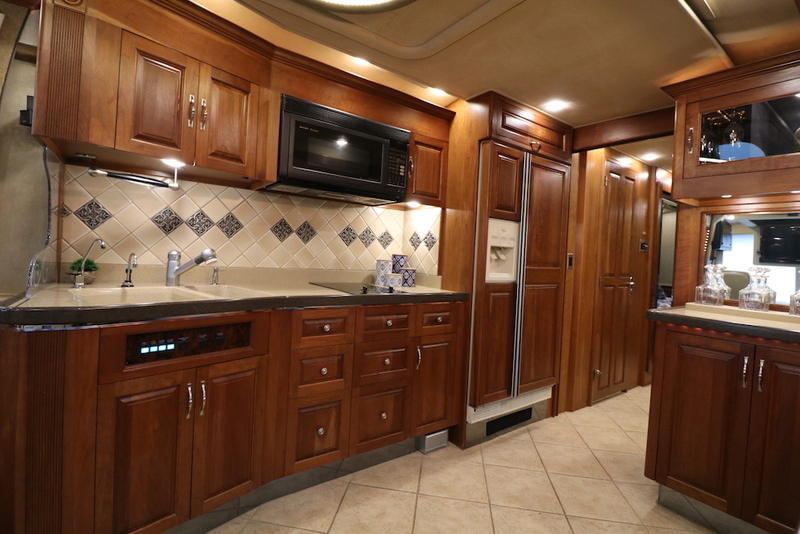 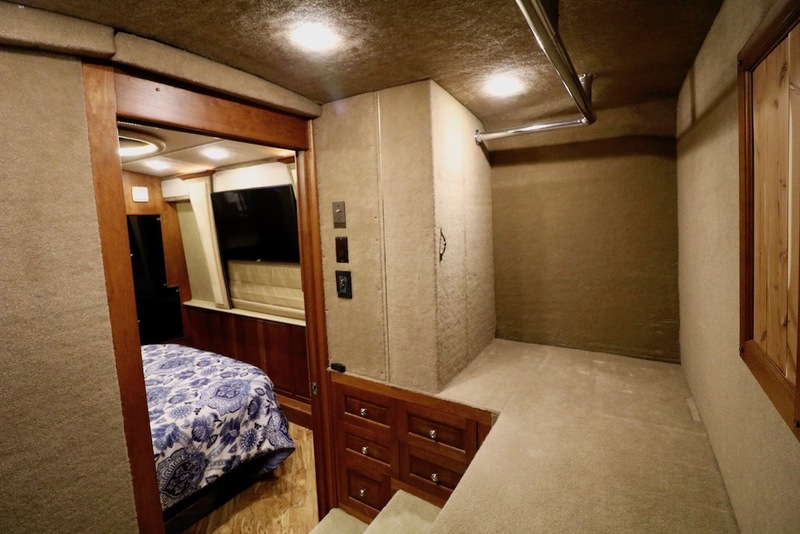 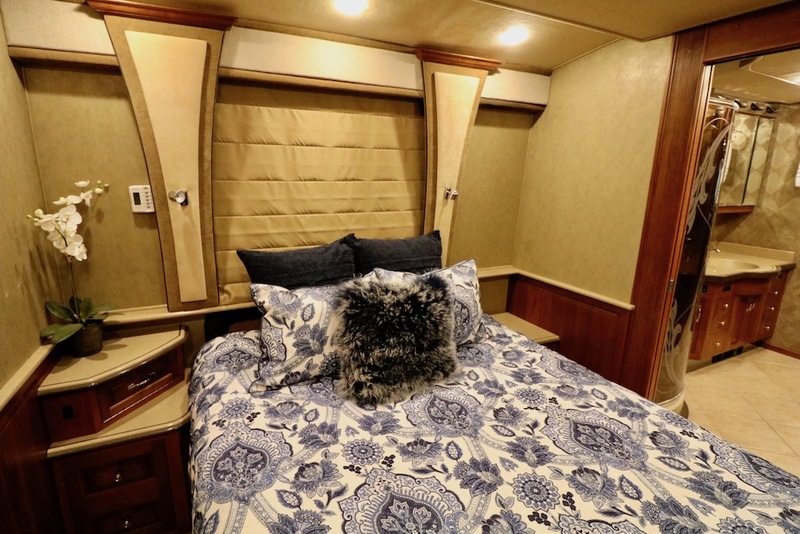 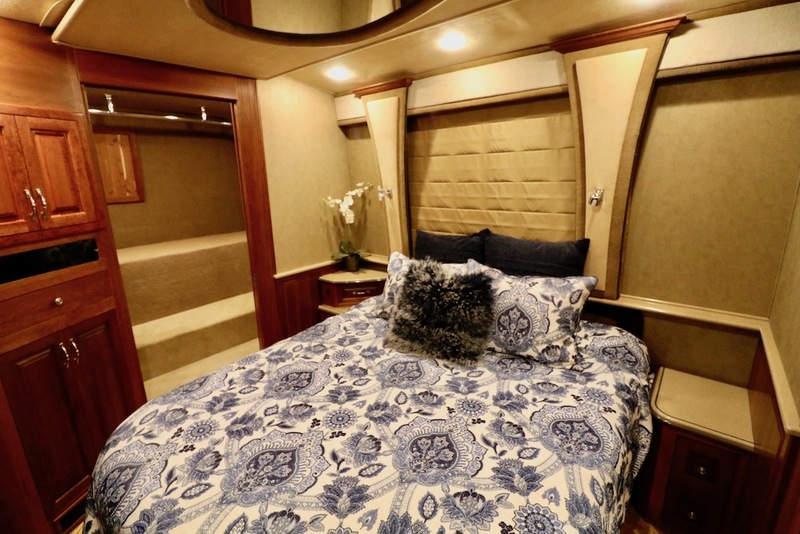 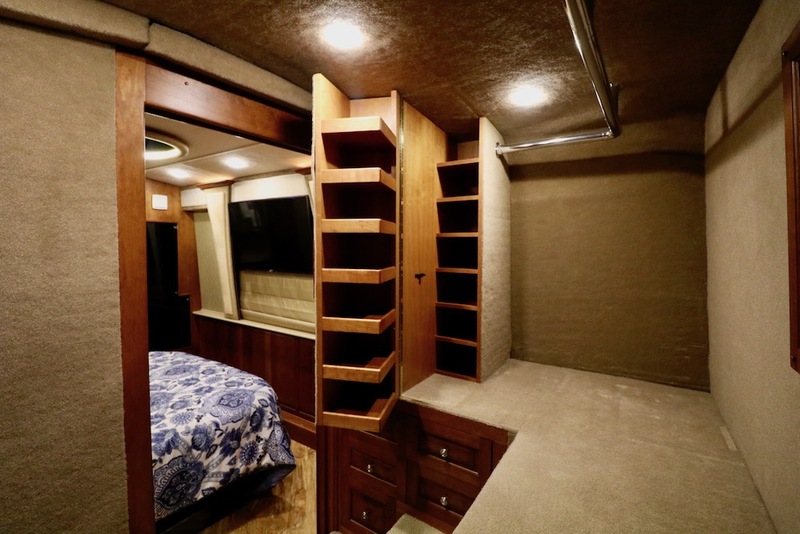 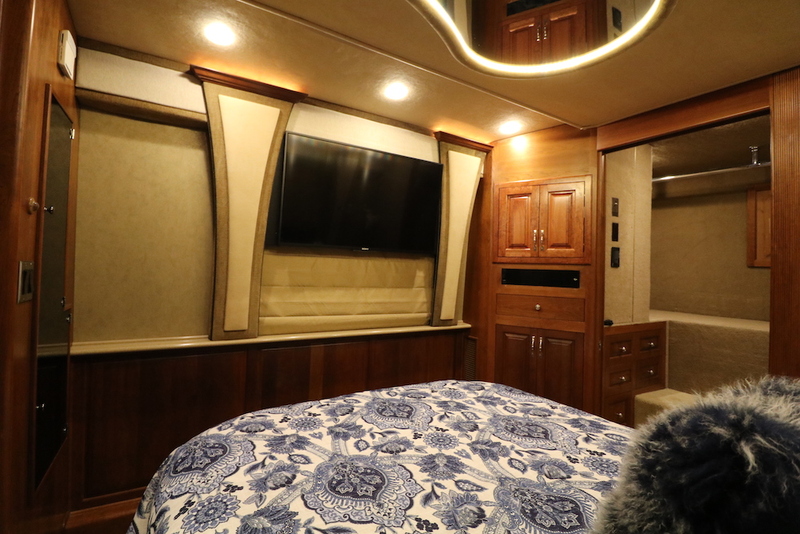 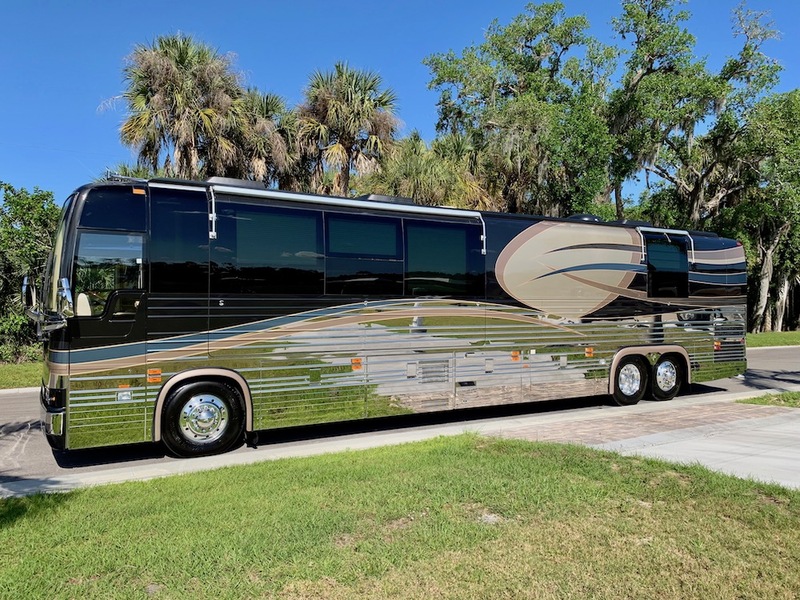 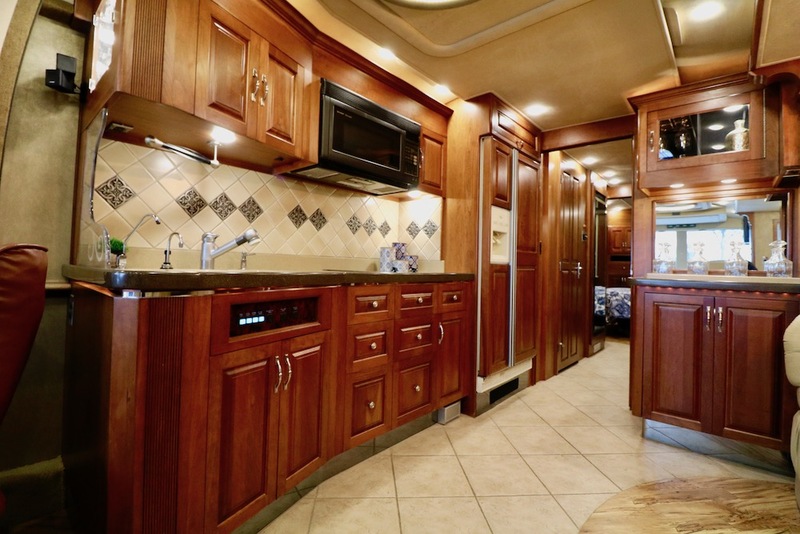 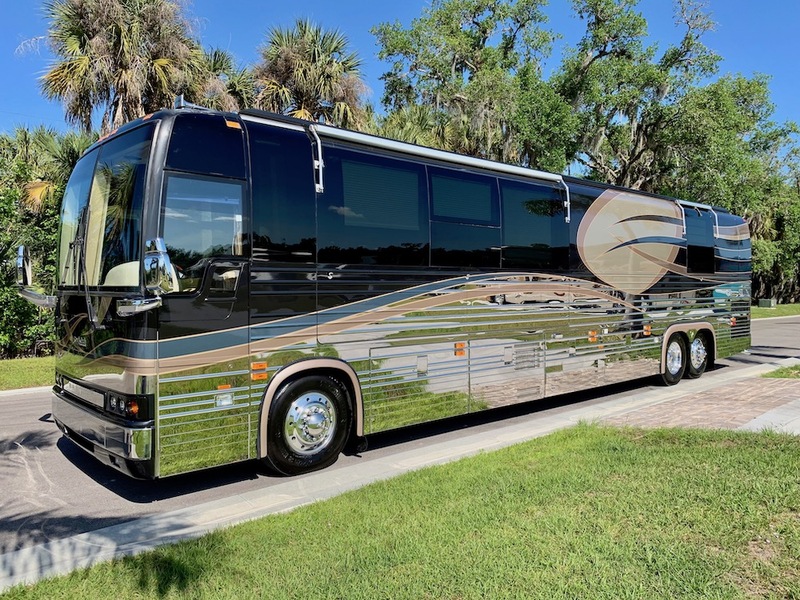 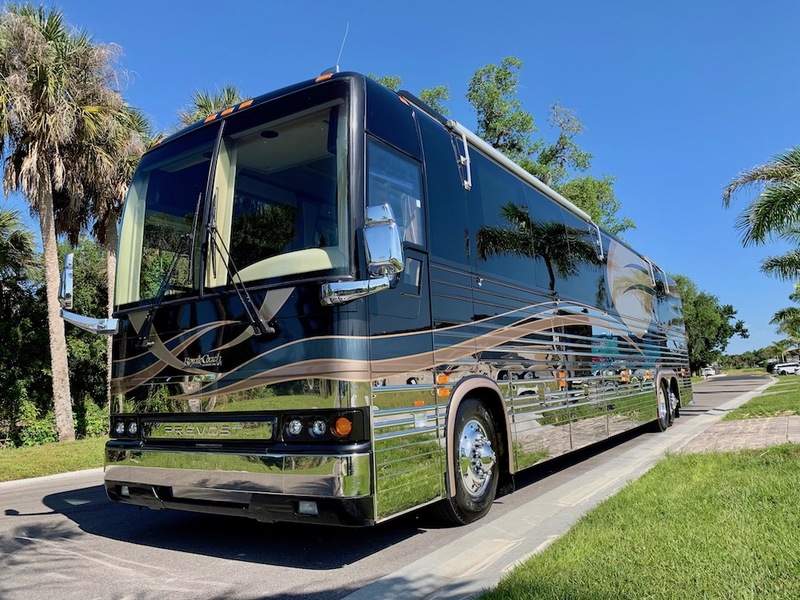 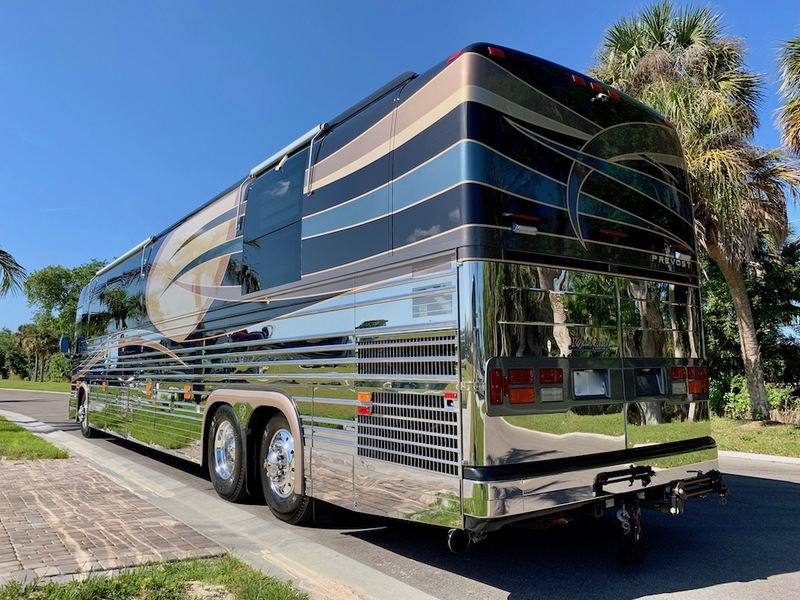 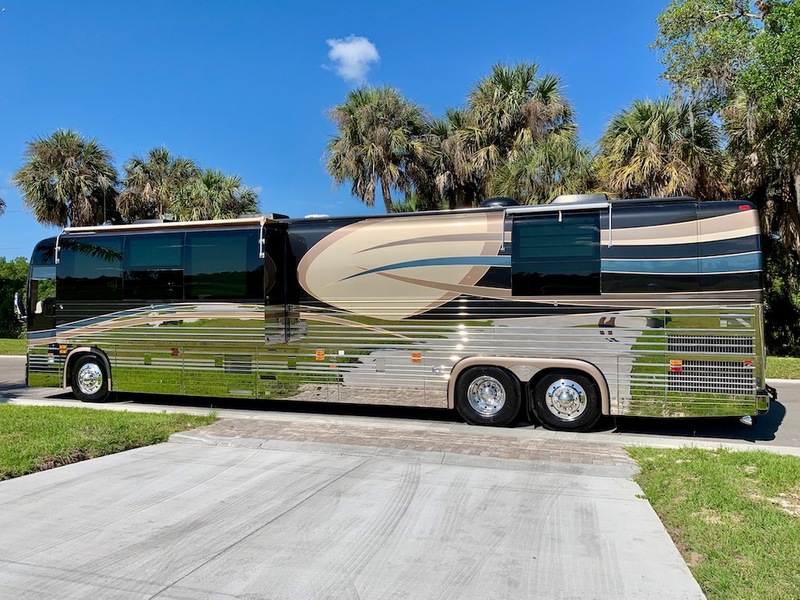 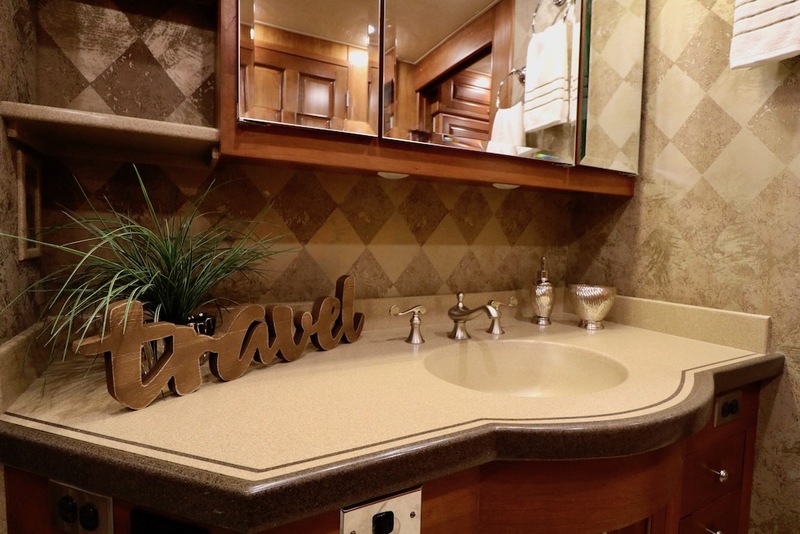 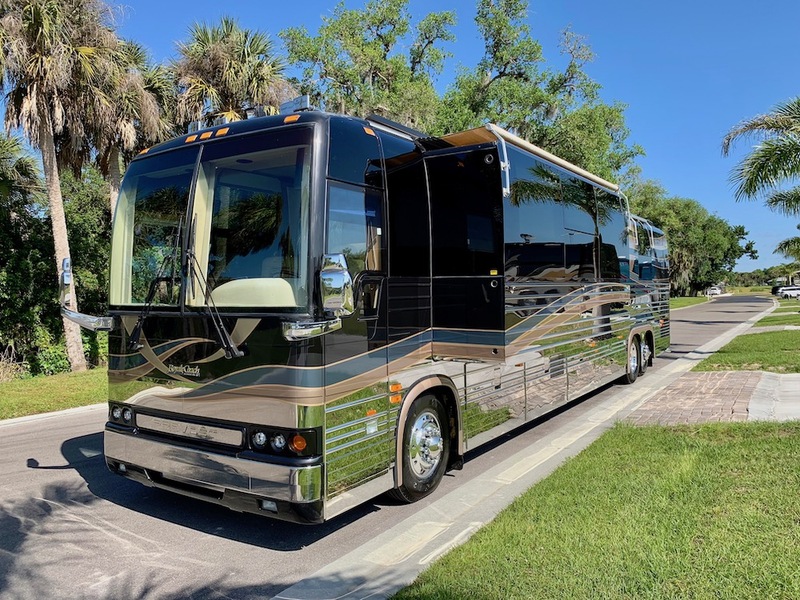 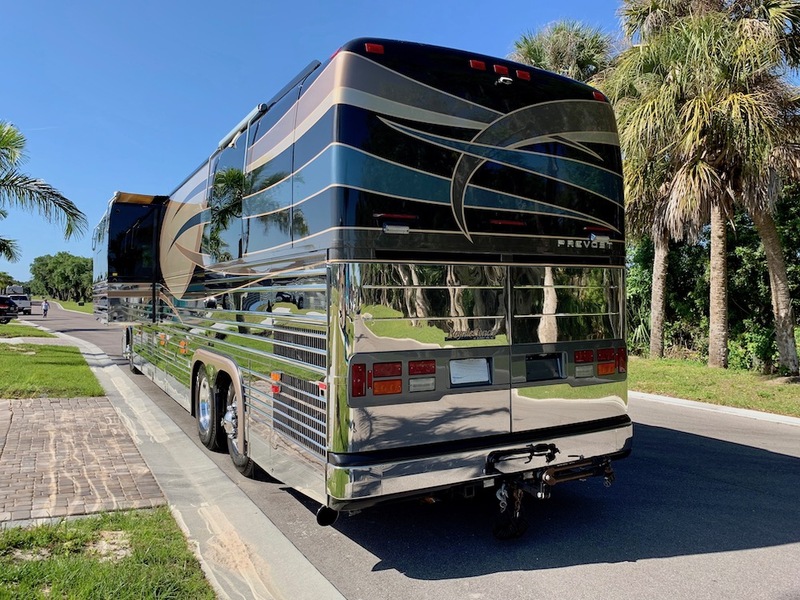 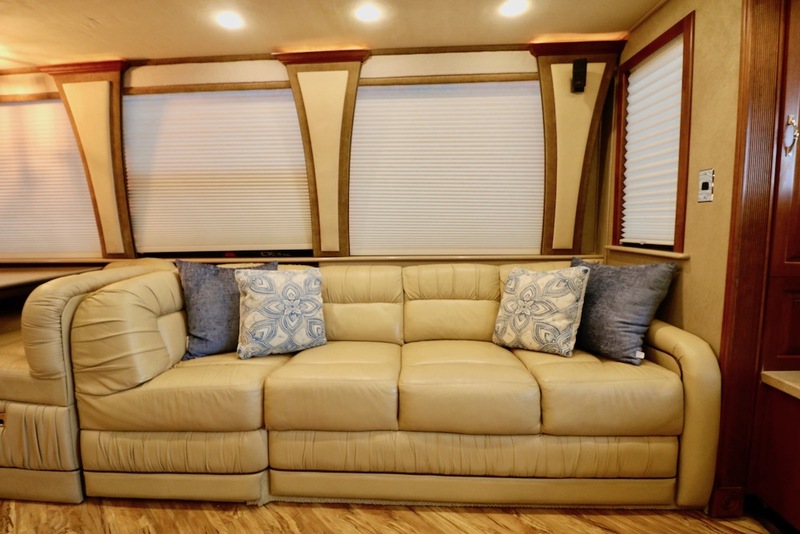 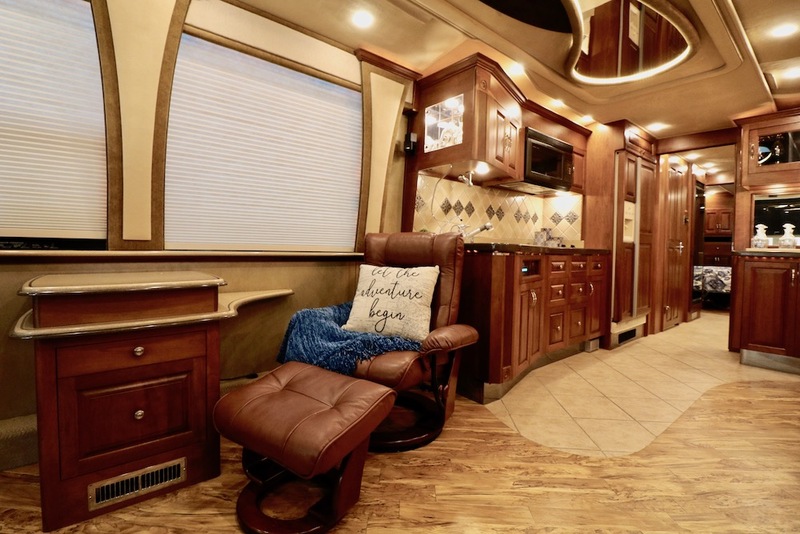 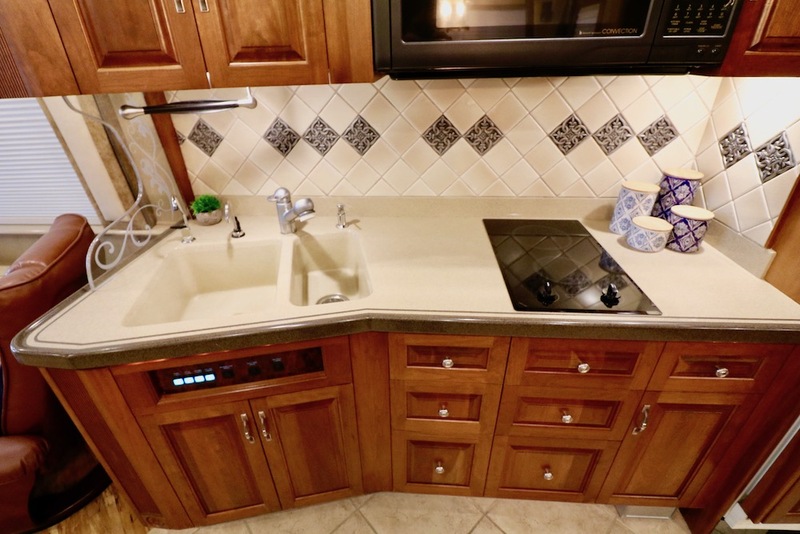 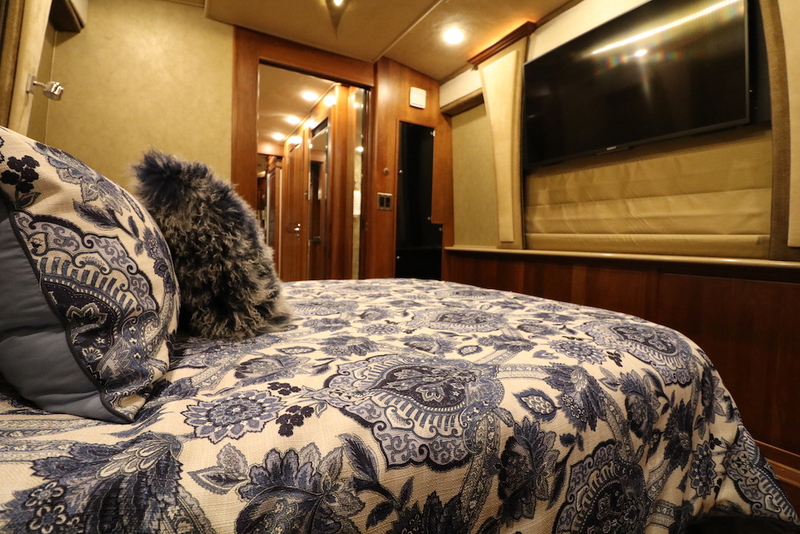 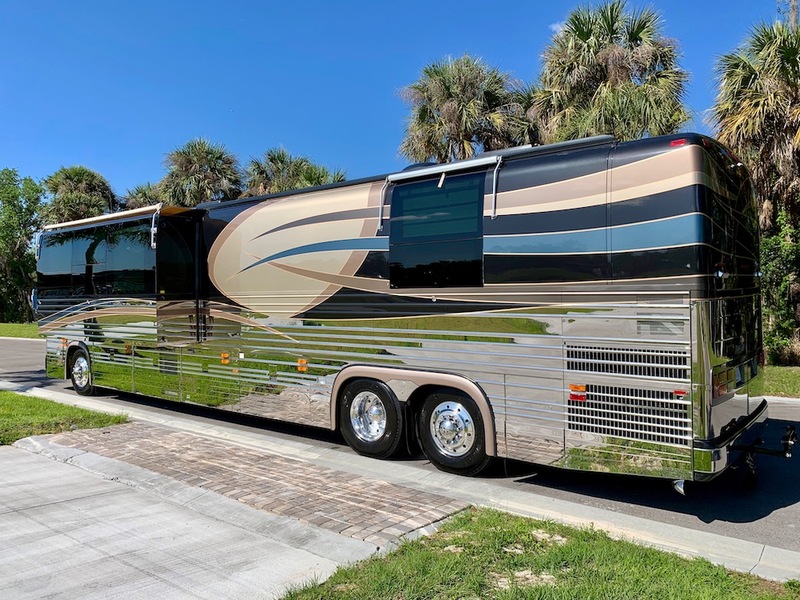 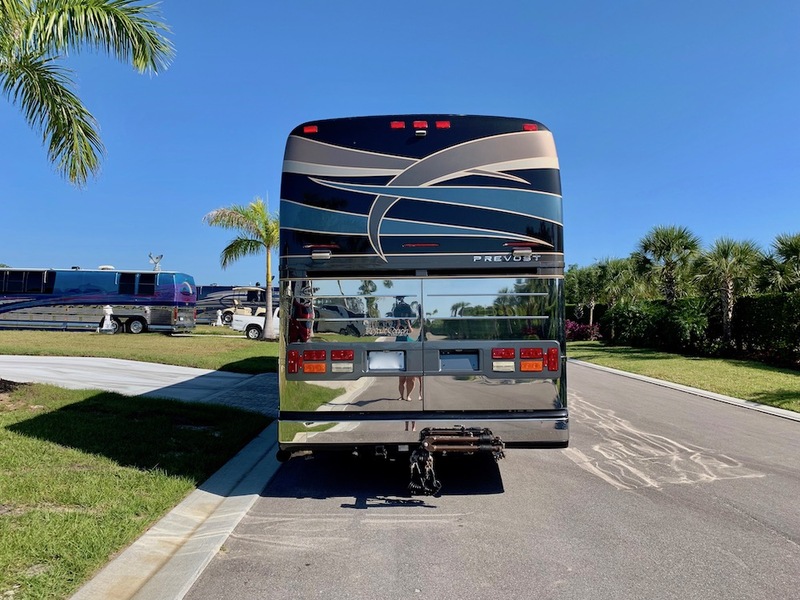 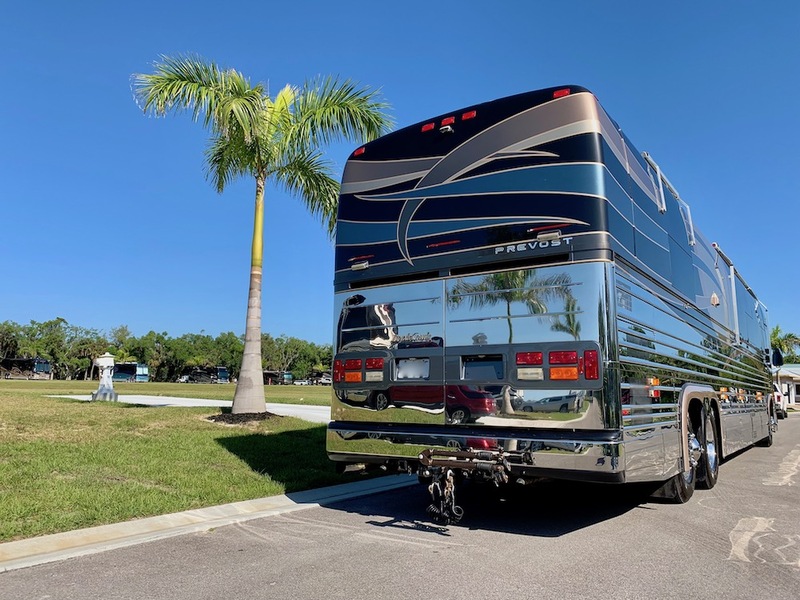 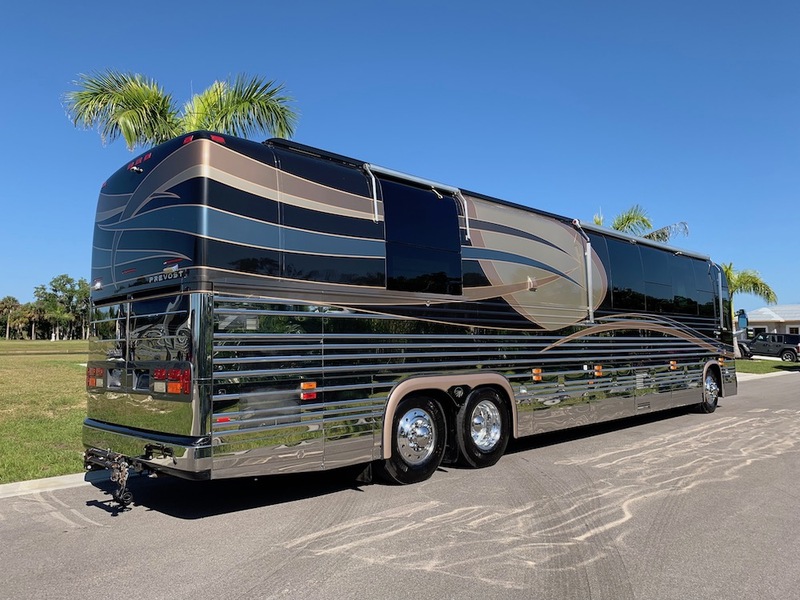 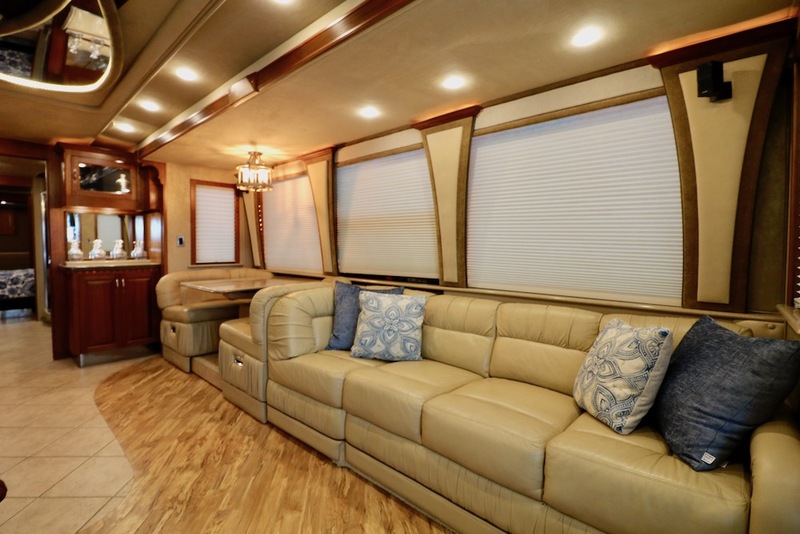 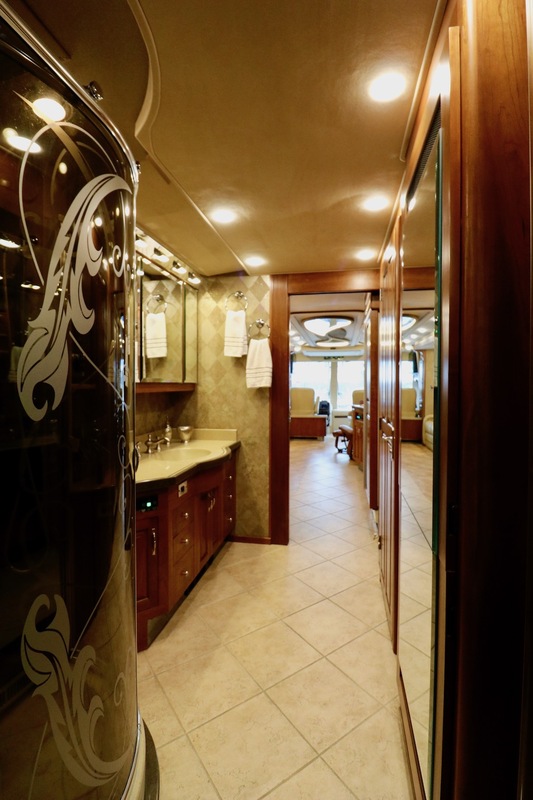 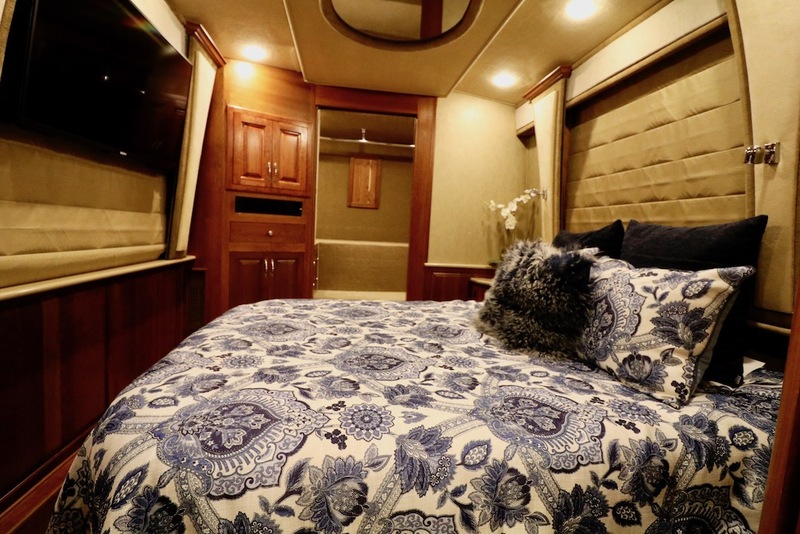 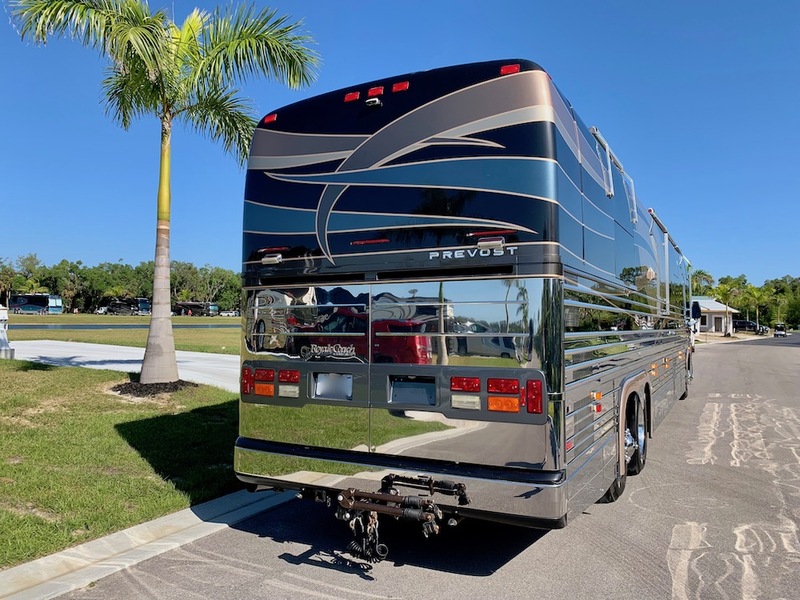 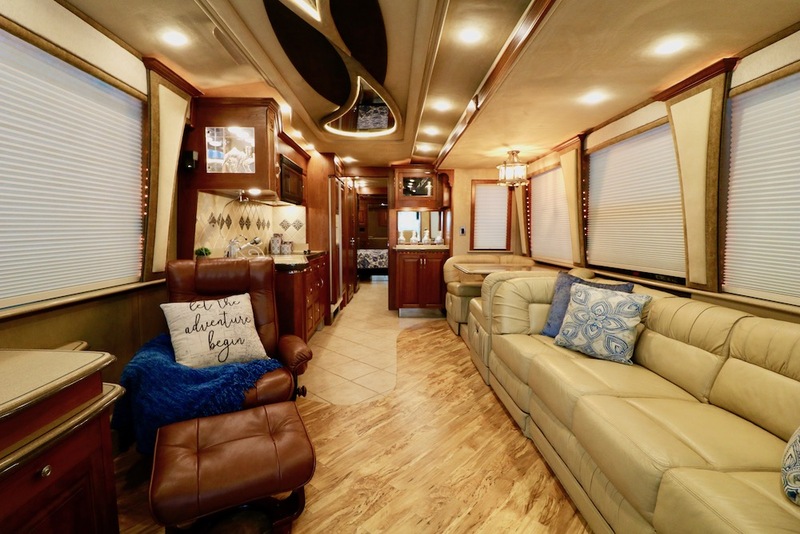 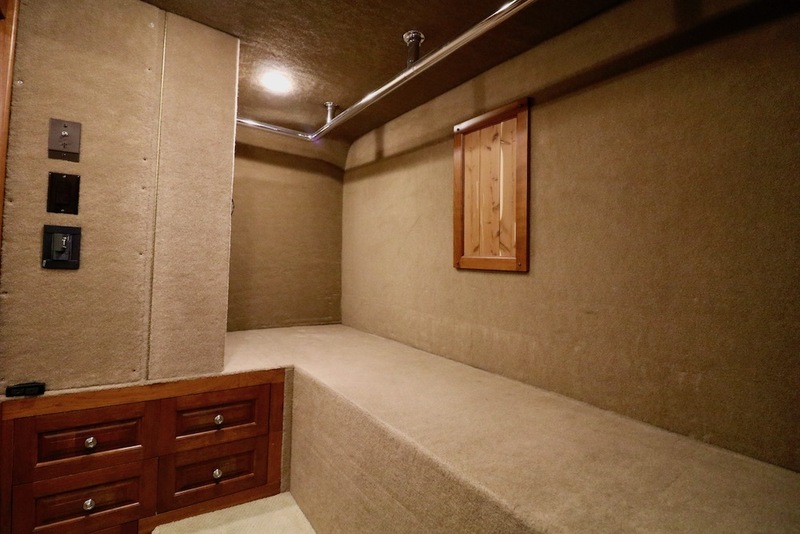 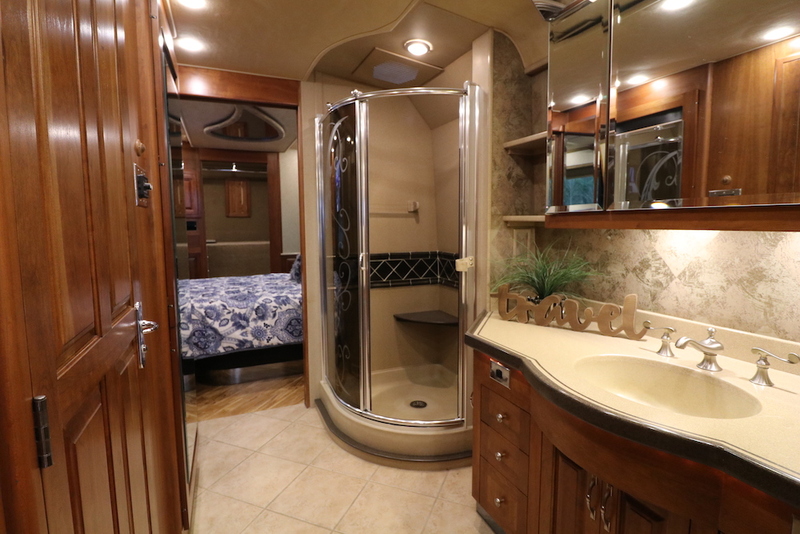 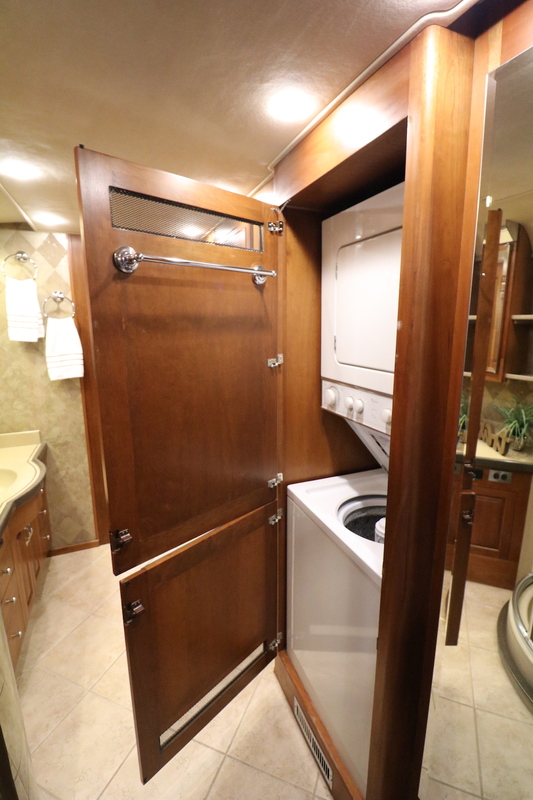 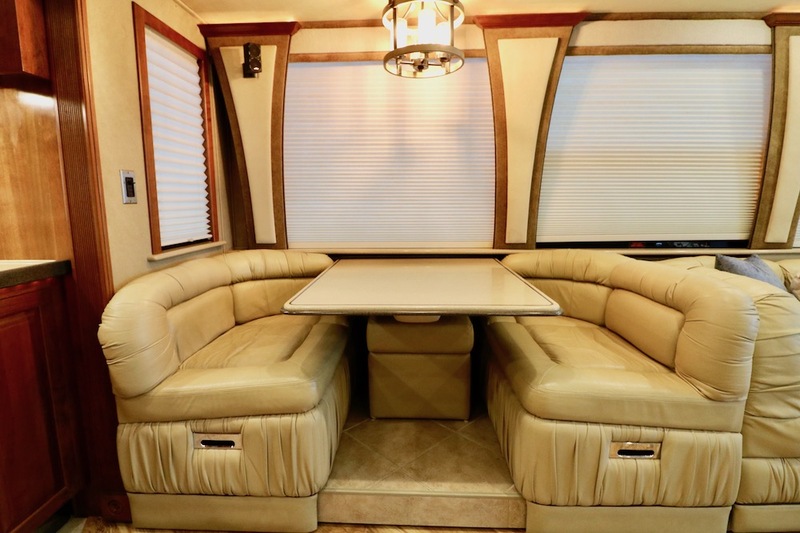 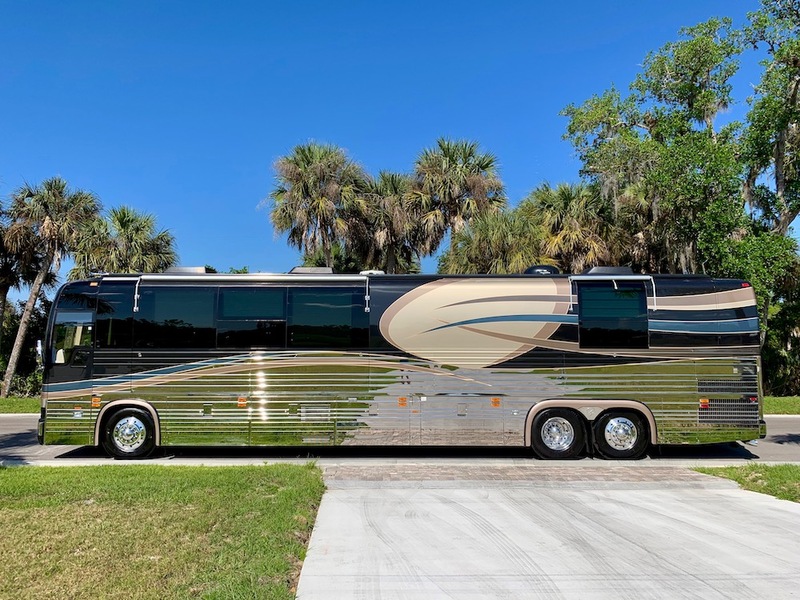 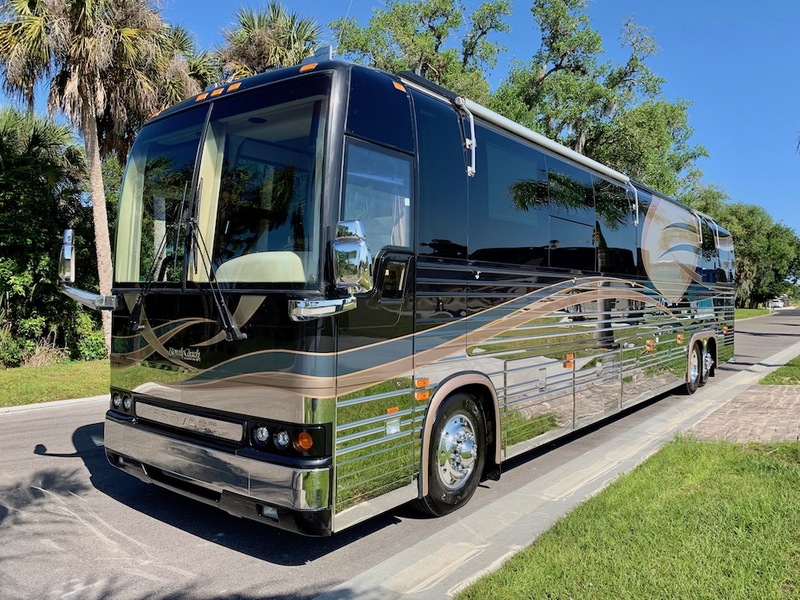 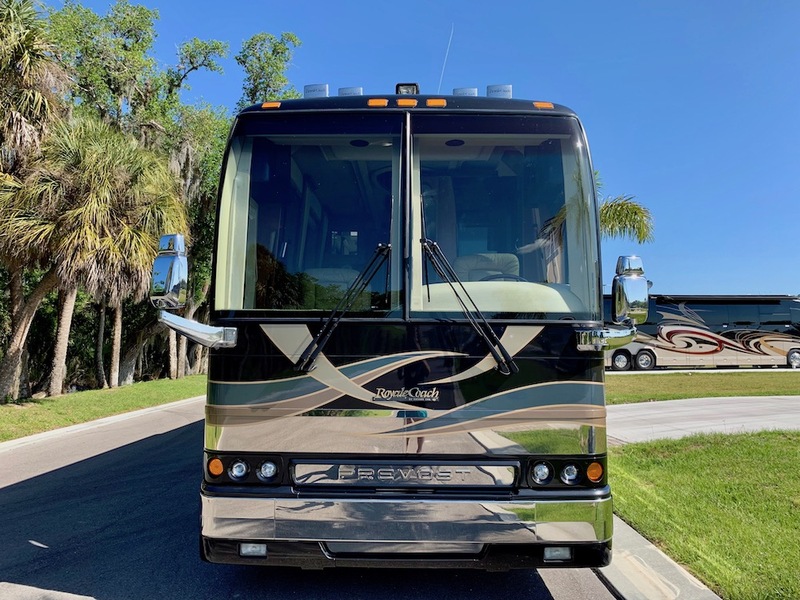 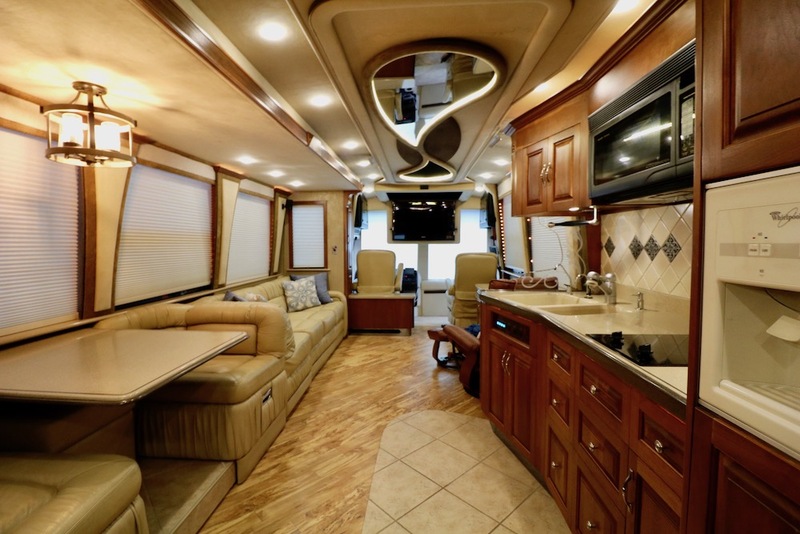 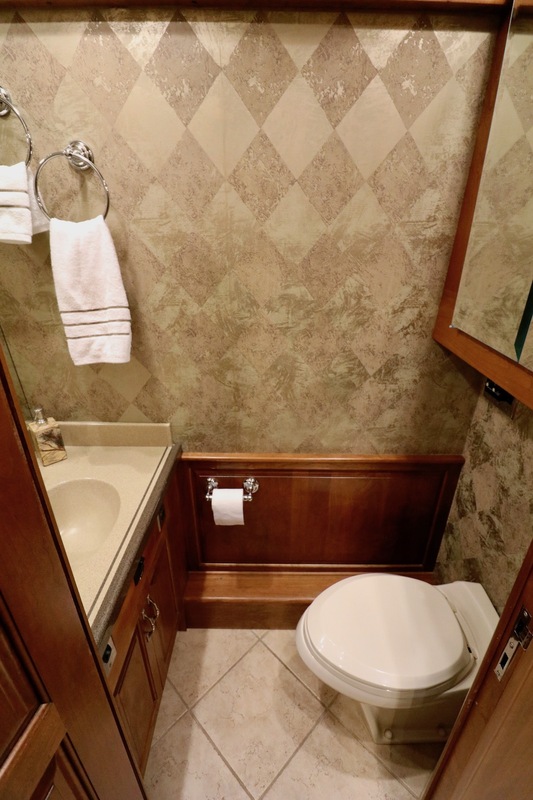 This Beautiful Coach Underwent A Complete Update This Year That Includes New Upholstery, New Flooring, All New LED Lighting, New LED Smart TV, New Blinds, New Bedding, New Winegard Satellite Dish, Updated LED Headlight Conversion, Rebuilt Aquahot, And So Much More. 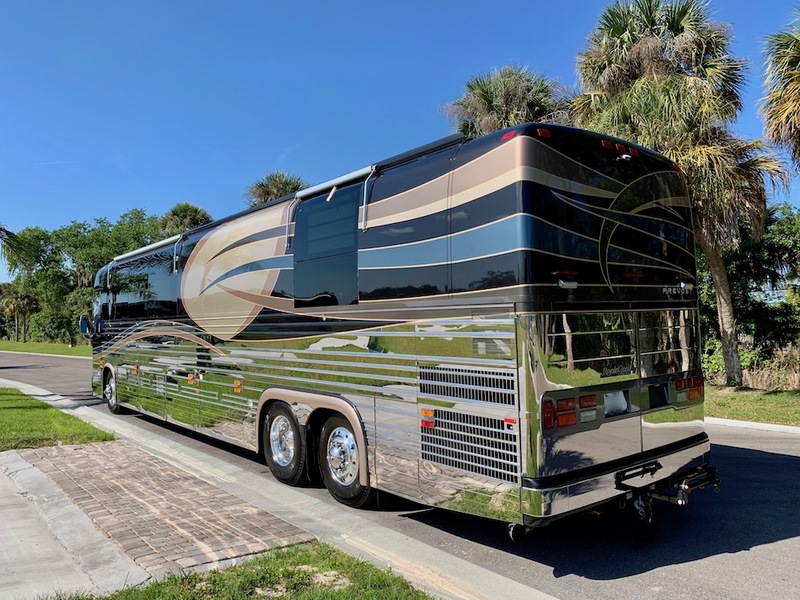 In January The Coach Got All New Michelin Tires And New Lifeline AGM Batteries. 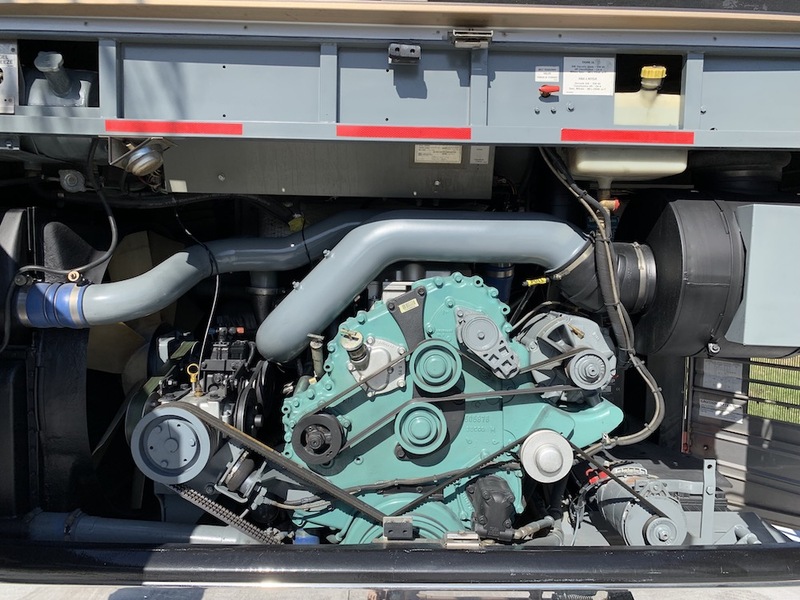 A Complete Mechanical Inspection And Service Was Just Completed. 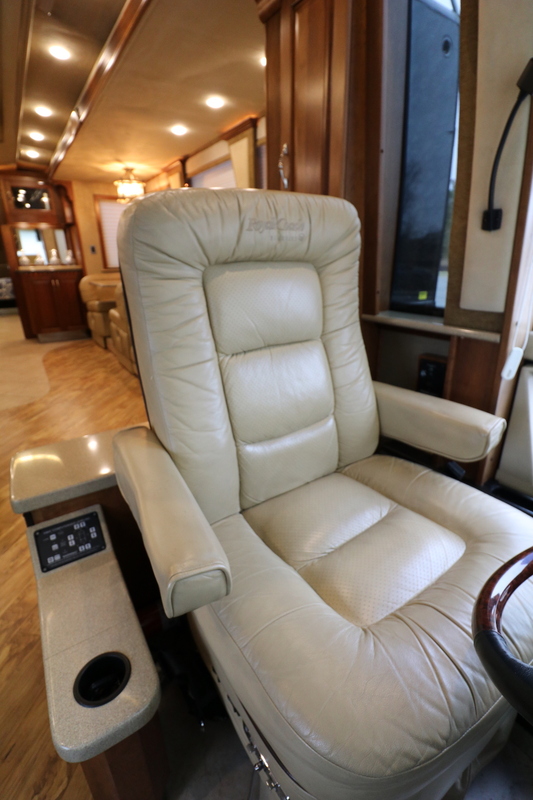 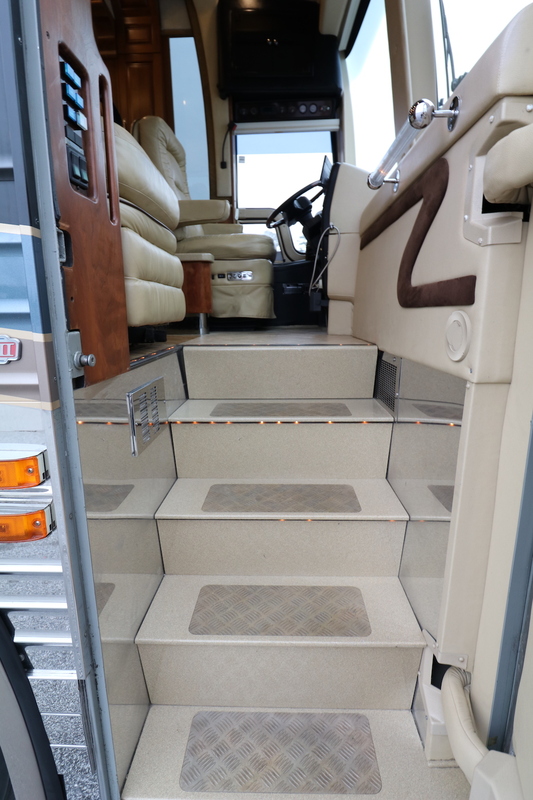 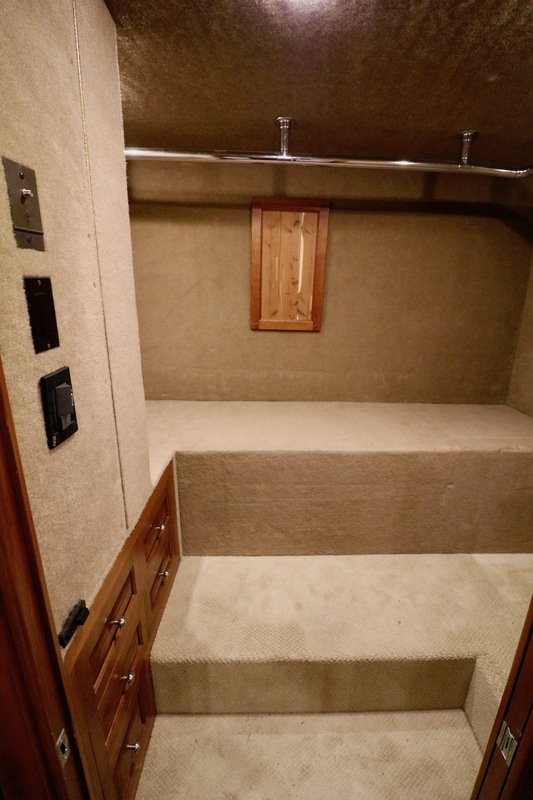 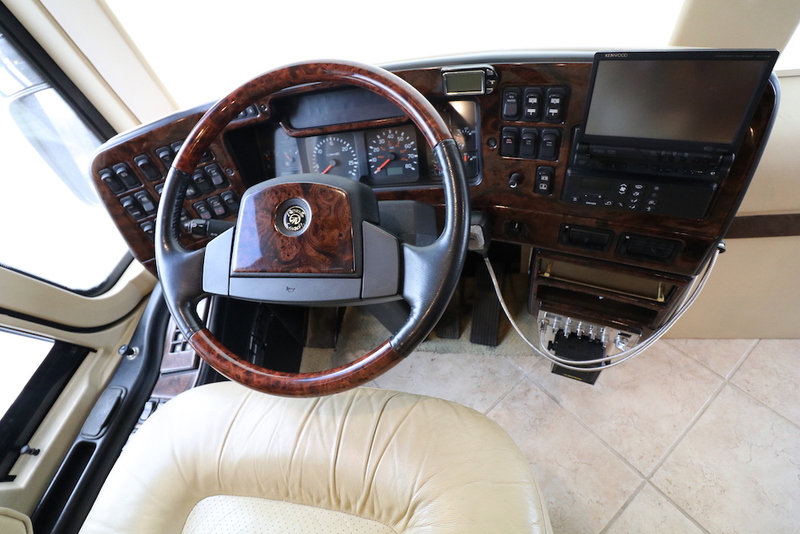 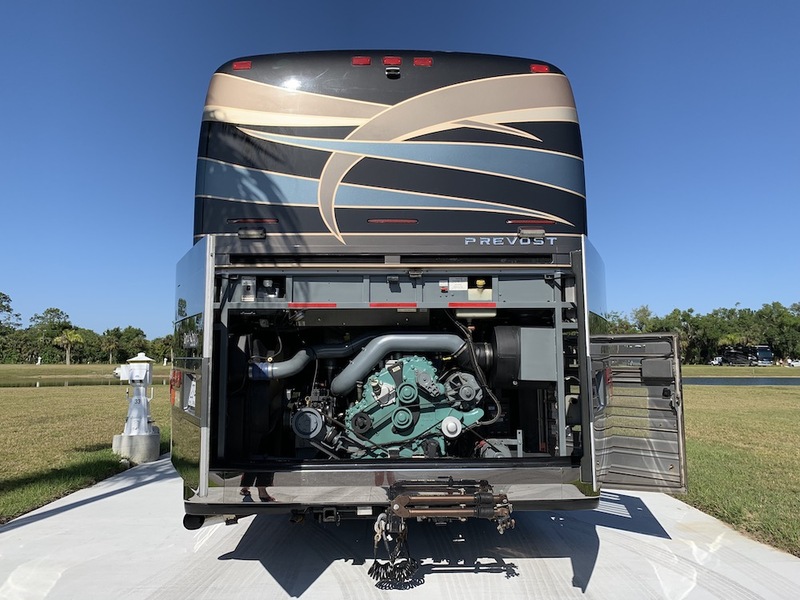 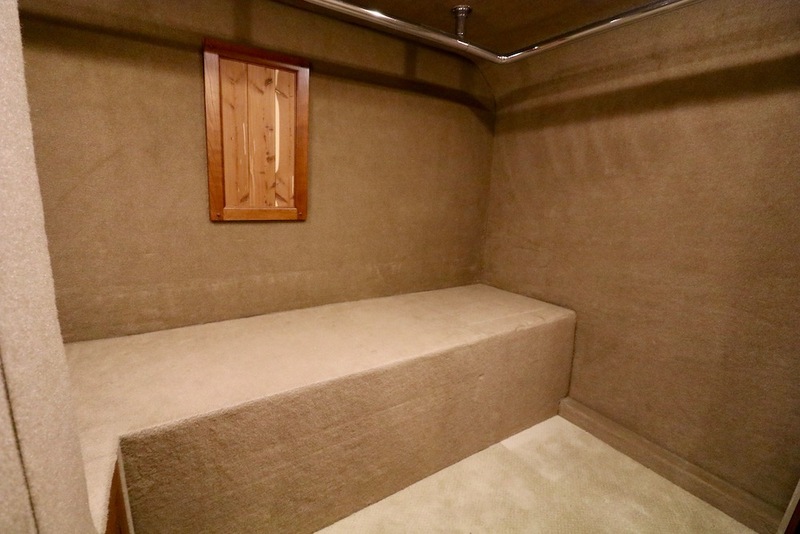 This Coach Has Been Well Maintained And Is Truly Ready To Hit The Road With Nothing Else Needing To Be Done.